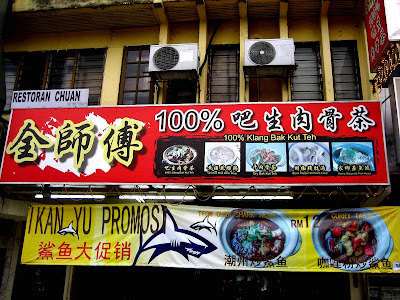 Located in SS14, Subang Jaya. 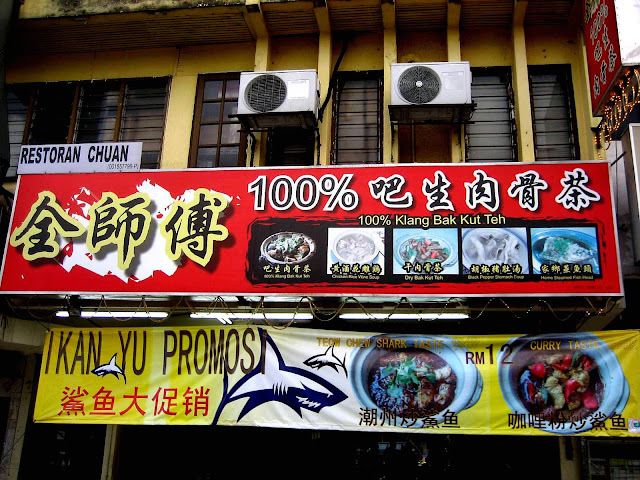 There's a few bak kut teh restaurants in the same row. We wanted to try the dry pork ball so we ended up here. 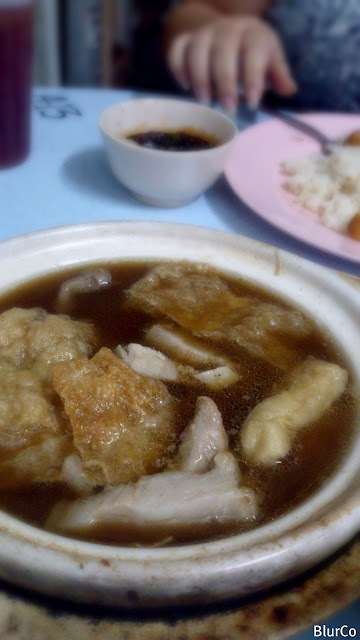 The bak kut teh was not bad. It's more to the sweet taste rather than tasting more of the herbal. Well, for me just so so only. I still prefer the one in Kepong. 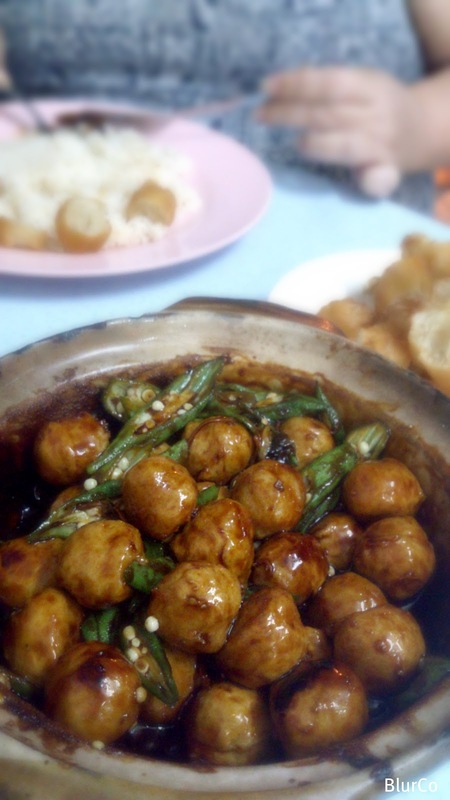 The dry pork ball is awesome! Will definitely come back for more of these.